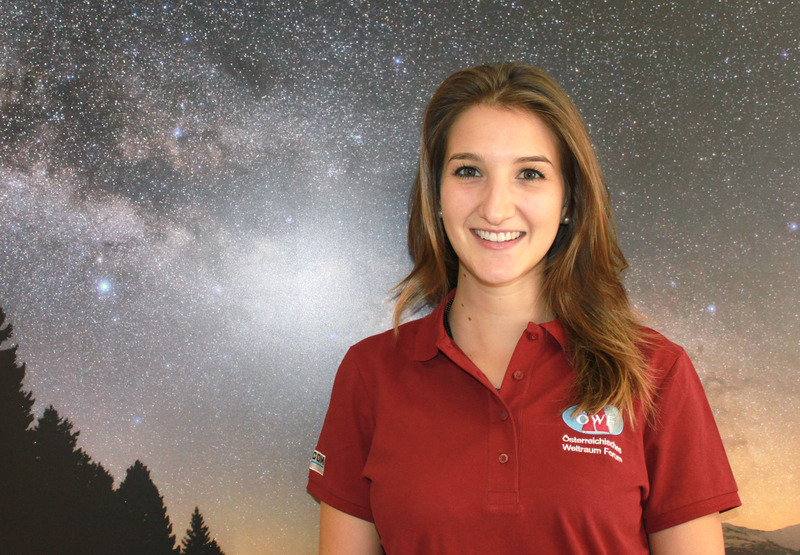 My name is Theresa, I am 22 years old and since two weeks I’m a new intern at the Austrian Space Forum in Innsbruck. Currently I am studying Nonprofit-, Social- & Health Care Management at the Management Center Innsbruck. I would describe myself as a very spontaneous and flexible person, so I am helping the leadership team with whatever comes up: Getting all flight details from the field crew for the next dress rehearsals, writing a letter of invitation to embassies or helping to sew special gloves for astronauts. 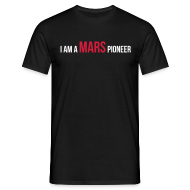 At the moment, I am writing a concept for an online-survey to find out how much the Austrian population is interested in crewed missions to Mars. Exactly that is what I really like about my new internship: doing different things from week to week and getting to know new situations. For example, yesterday, I attended a meeting about a new future partnership with DB Schenker and it was really interesting for me to get involved in that process. What is also new for me is to spend nearly every day’s first hour at the office with my email account. I have never written and sent as many emails in my life before ( so many, that my email account told me I reached the maximum limit of emails sent!). To sum it up, I like going to the Austrian Space Forum every day, not just because of the kind of work I am doing here but also a lot because of the lovely people behind the other tables at the office!